The University of Vermont College of Medicine is one of the first medical schools in the US to offer Cannabis education. 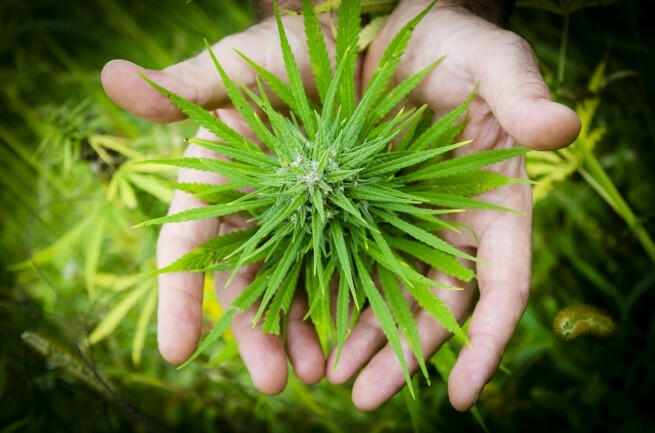 UVM’s Department of Pharmacology offers this 3-credit course to introduce fundamental concepts in pharmacology and key concepts in human physiology underlying medicinal and other Cannabis use. Students gain an up-to-date scientific foundation in a complex and evolving area of medicine. Lectures focus on Cannabis taxonomy, medicinal chemistry of cannabinoids, physiological effects, and emerging therapeutic applications. Historical, political, and socio-economic influences on marijuana legislation will also be discussed, along with Vermont’s experience with medical marijuana. This course is open to and was designed for both Continuing Education and graduate students. This 3-credit course, offered by the University of Vermont, Department of Pharmacology provides an introduction to the physiology and pharmacology underlying recreational and medicinal uses of Cannabis. Lectures focus on Cannabis taxonomy, medicinal chemistry of cannabinoids, physiological effects, and emerging therapeutic applications. Historical, political and socio-economic influences on marijuana legislation will also be discussed. This course is open to Undergraduate, Graduate and Continuing Education students but requires a background in Biology and Chemistry or Instructor Permission. The course is divided into six areas of content: 1) history 2) law and policy, 3) plant biology, 4) biological effects on humans, 5) Cannabis analytic chemistry, and 6) clinical research. Current information about the Vermont experience with medical marijuana is discussed. This course provides students with a foundation of up-to-date scientific knowledge in a complex and evolving area of medicine, while introducing key concepts in human physiology and pharmacology.